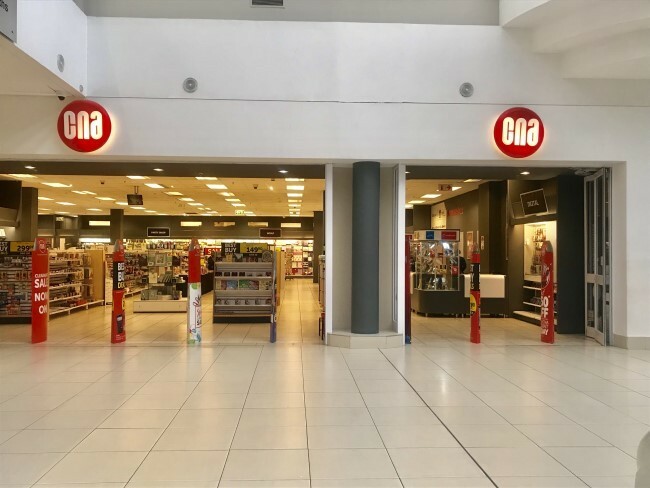 CNA is one of the oldest retail brands in Southern Africa having commenced trading in 1896, which makes CNA an incredible 109 years old. Edcon, one of Southern Africa’s leading retailers, acquired CNA in November 2002. As a result of this, all Edgars and Jet account holders can now use their cards in CNA to purchase on credit and benefit from the easy payment terms on offer. Our more than 1000 employees help provide our customers with books, music, stationery, magazines, toys, photographic equipment, cards, gifting solutions, movies, computer consumables, communications facilitation products and interactive products in an easy to shop environment. We offer our customers of all ages an entertainment and lifestyle experience like no other.